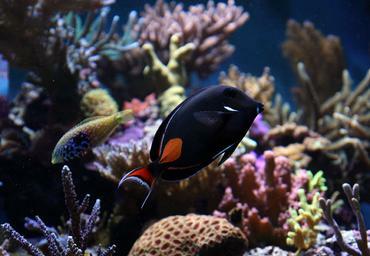 For many aquarium hobbyists, the aquarium is a source of relaxation and serenity. Recent studies suggest, however, that this may not be true for the fish inside. For many people, one of the main draws of keeping a home aquarium is that it invokes a feeling of peace and serenity in the home. 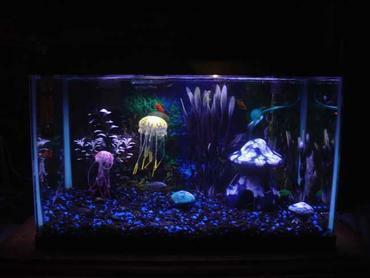 There is just something soothing about having a contained underwater ecosystem in your living room that allows you to breathe just a little bit easier. 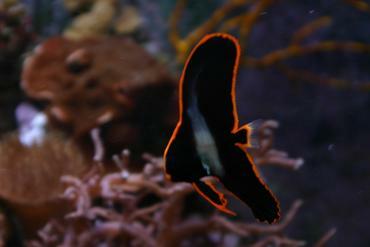 Recent studies suggest, however, that conditions may not be as peaceful inside the tank as they are outside the tank. 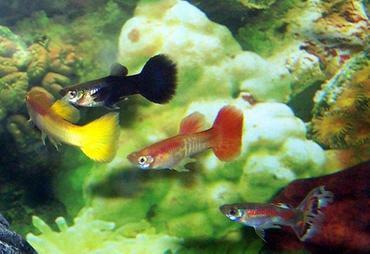 Fish kept in small tanks – like those many owners in the aquarium hobby have – are more likely to fight than those kept in larger tanks. 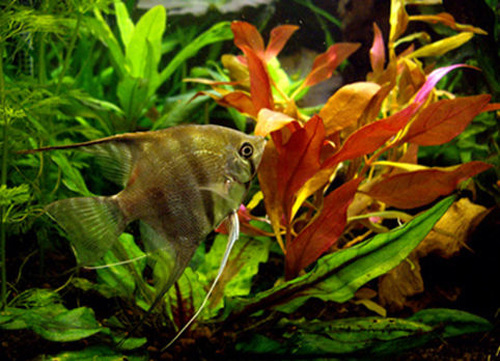 In this article you will learn more about this phenomenon and what you can do to keep your aquarium fish happy. 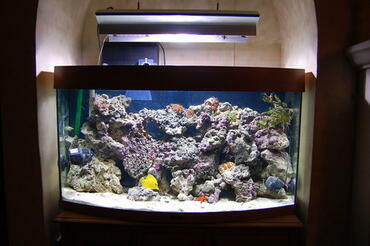 A recent survey showed that nearly 13 million Americans owned at least one fish tank. Among those tanks, the average size was less than 10 gallons in capacity. 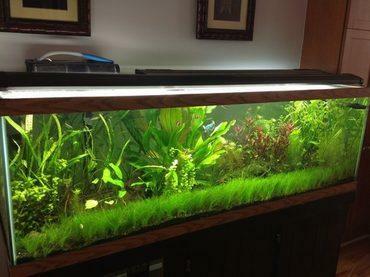 Tanks this small are only recommended for very small fish and in small numbers. 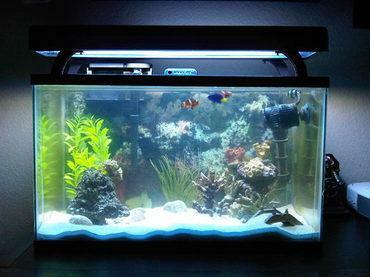 Aquariums created specifically for beta fish are often under 10 gallons in capacity, as are nano tanks which are increasing in popularity of late. 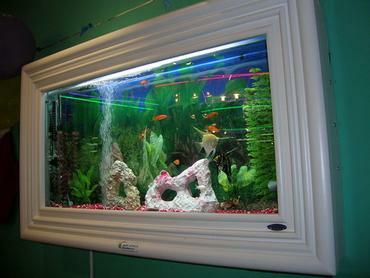 The reality is, however, that many fish are kept in tanks that are too small to accommodate them and their owners may not realize the damage. 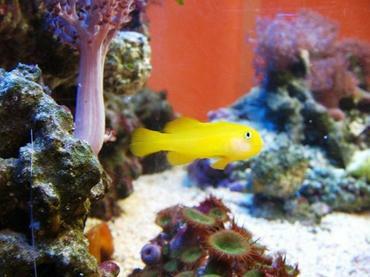 Of course, inexperienced aquarium hobbyists may not consider the well-being of their fish – many experienced hobbyists may not even realize it is something to think about. Studies conducted by Dr. Oldfield, a biology professor at Case Western Reserve University, suggest, however, that it is significant enough to warrant a second look. If you watch enough television, you are sure to see slow-motion videos or slideshows of abused pets followed by a donation request from the Humane Society or another animal shelter. These videos feature three-legged dogs and one-eyed cats, but you are unlikely to see an aquarium full of fish. 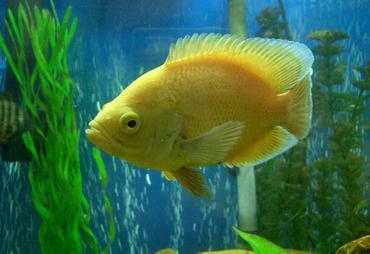 The truth of the matter is that many people simply do not think that animal rights extend to aquarium fish. Even on their website, the Humane Society has precious little information for potential or new hobbyists to call upon. 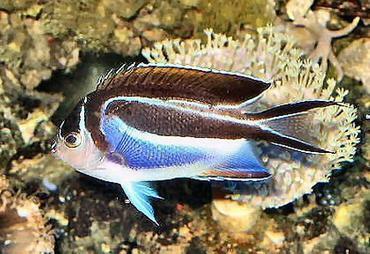 Perhaps it is this lack of information that leads so many aquarium hobbyists to put their fish in less-than-ideal conditions. 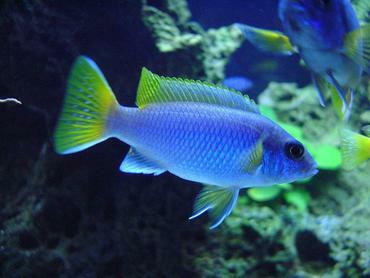 In his study, Dr. Oldfield sought to make a connection between tank size and aquarium fish behavior. 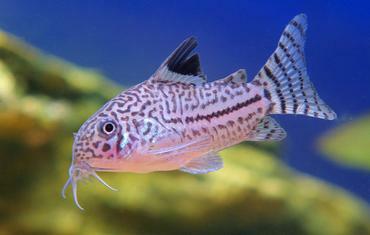 The general results of the study revealed that fish kept in smaller tanks were more likely to fight and show aggressive behavior than those in larger tanks. 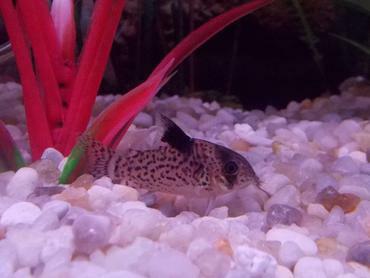 Dr. Oldfield suggests that this may be because, in larger tanks, the fish are not in continuous eyesight of one another and they are busy swimming around and exploring their environment rather than fighting. 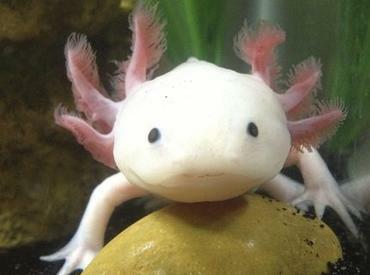 Another interesting result of the study was the fact that the smallest study tank to yield docile fish was ten times larger than the size of the average tank in an American household (10 gallons). This would be like confining a dog to a single small room for its entire life – an offense for which the owner could be imprisoned. 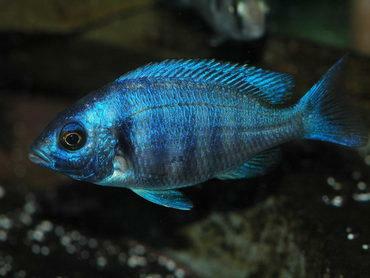 Other scientists have studied the effects of increasing the number of fish in a given tank, but Dr. Oldfield’s study was unique in that it tested behavioral changes in fish put in tanks of increasing size. Throughout the study, Dr. Oldfield placed his study fish in consistently larger and more complex tanks and recorded their behavior at least 2 hours after feeding – this eliminated aggressive and competitive behaviors related to food. 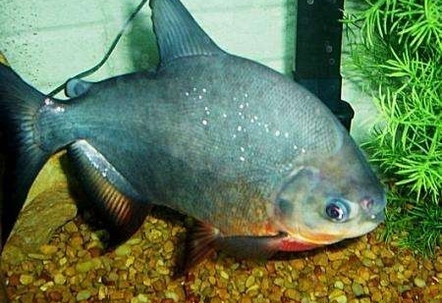 Though aggressive behaviors remained consistent regardless of how many fish were in the tank, they dropped off considerably when the fish were placed in a 100-gallon tank. 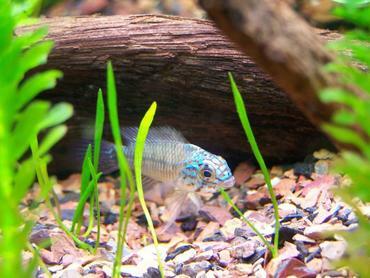 Dr. Oldfield comments that, if you observe cichlids in their native river habitat, they are rarely aggressive at all. Of course, Dr. Oldfield also acknowledges the fact that the reason many people enjoy certain species of fish is for their combative behaviors. 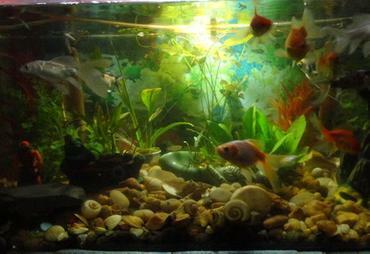 The results of this study show that, like all living things, aquarium fish need space in order to thrive. They may be able to get by in cramped quarters, but is it really what’s best for them? 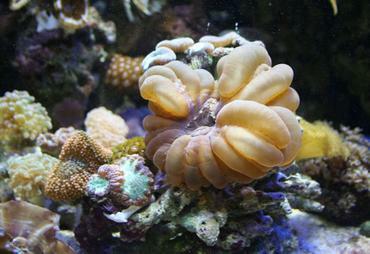 Dr. Oldfield recognizes that a 100-gallon tank is beyond the capacity of many aquarium hobbyists to provide but, if they are serious about doing what is best for their fish, they will consider it. 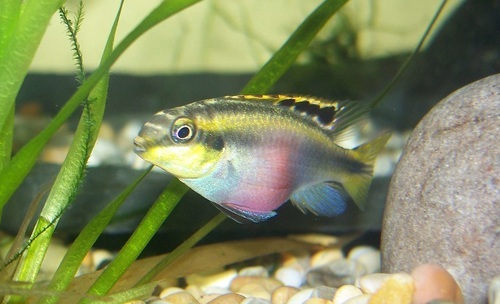 At the very least, the tank should provide fish with visual interests and a variety of hiding places to which they can retreat from their more aggressive tank mates. 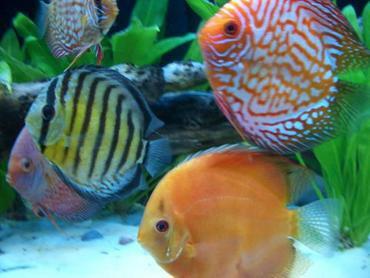 While the size of your fish tank is one of the main factors affecting the aggressive behavior of your fish, it is not the only factor to consider. 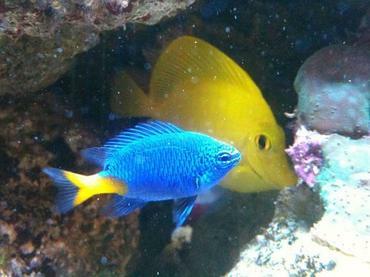 If you keep your fish in a sufficiently sized tank but keep the wrong species together, you could still experience problems with aggression. 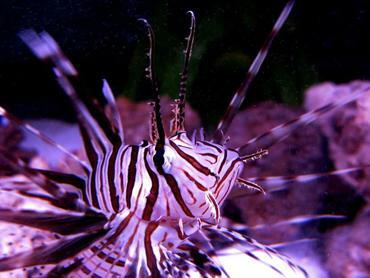 Certain species of fish simply do not get along and, while having a very large tank can minimize their aggression, it is still likely to be an issue. 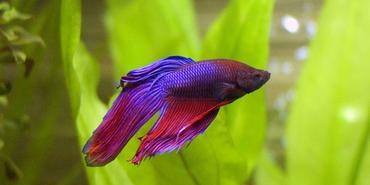 For example, male betta fish (also known as Siamese fighting fish) are extremely aggressive by nature and they will often fight to the death if another male of the same species is kept in the same tank. 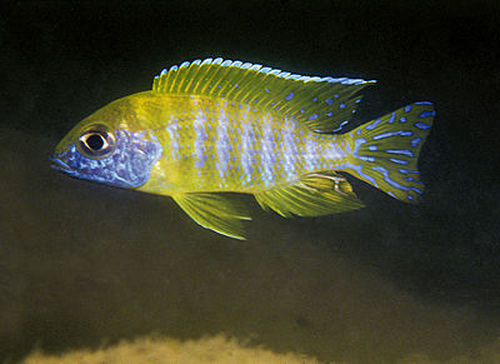 Many species of cichlid also have trouble getting along with others of the same species, or even those that look similar in color or pattern. 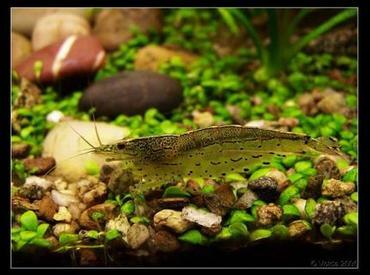 In order to achieve peace and harmony in your aquarium you need to make sure that the species you keep together are capable of getting along. 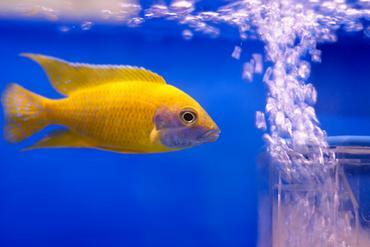 No matter what types of fish you have in your tank, you should learn to recognize the signs of aggression in fish so you can step in during the early stages before it becomes a major problem in your tank. 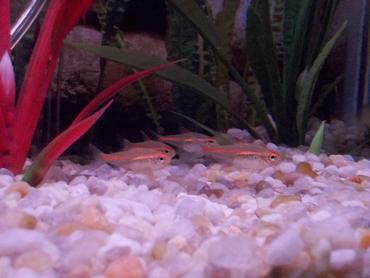 One of the most obvious signs of aggression in fish is when one fish chases another. You may not always catch your fish doing this, however – you are more likely to simply spot the signs of bullying later in the form of torn fins or open wounds. 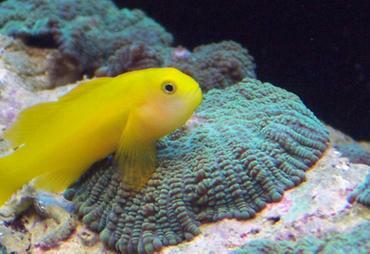 In some cases, you may need to separate the fish to give the injured fish time to heal. Unfortunately, the two will probably just start fighting again after you put them back together. Sometimes you just need to let the fish work it out – the most dominant male will win the fight and the other fish will back off and give him space. If this doesn’t work, you may need to permanently separate the opponents for their own safety. 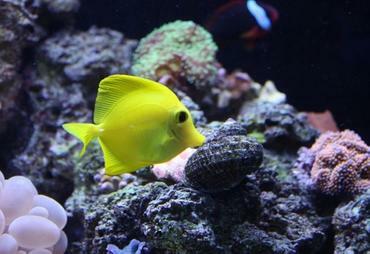 When it comes to maintaining harmony in your aquarium, there are a variety of factors that come into play. 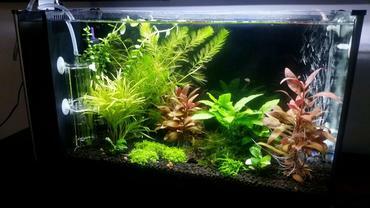 In addition to making sure that you only keep compatible species together, you also need to make sure that your tank is large enough to accommodate all of your fish. 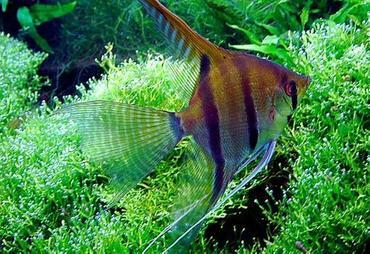 Especially aggressive species may need more space than peaceful species so they can establish their territory.